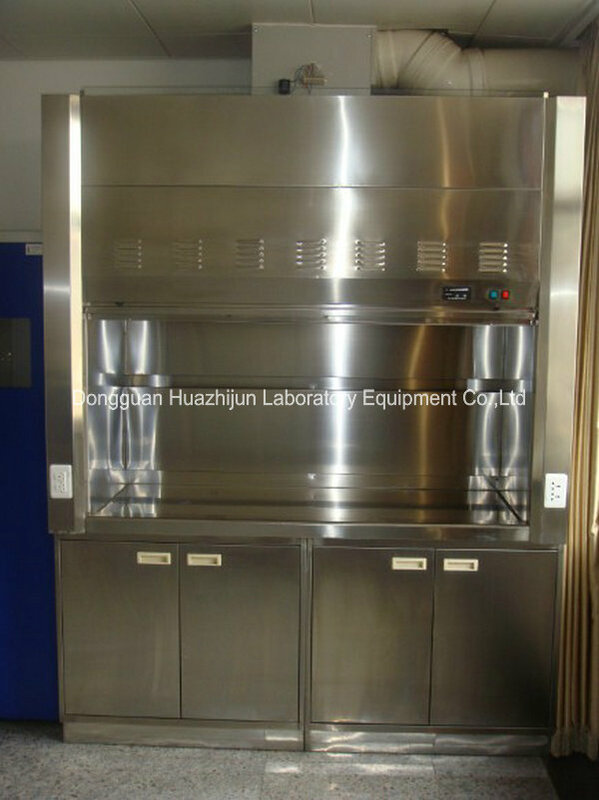 Dongguan Huazhijun Laboratory Equipment Co.,ltd is a professional company engaged in laboratory equipment and movable rack series,including laboratory work bench,laboratory fume hood,laboratory storage cabinet,laboratory related accessories series,movable rack product development,design,production,marketing large-scale high-tech joint venture. After five years of steady development,now it has 50000 square meters of modern plant and contains more than 200 professional R&D team,designers,managers,sales of the elite of high-quality team,and Germany,Italy advanced production equipment and manufacturing processes,the company has introduced strict to perform ISO9001 international quality management system.The company always adhere to the "Creating Laboratory Brand,Making Industry Pioneer." spirit of enterprise,selling products in major cities nationwide,HongKong,Macao and Taiwan regions,and the United States,Europe,Asia ,Middle east and Africa. All employees will continue to forge ahead,excellent quality,the primitive integrity minded friends from all walks of life to cooperate in good faith,mutual benefit and win-win. 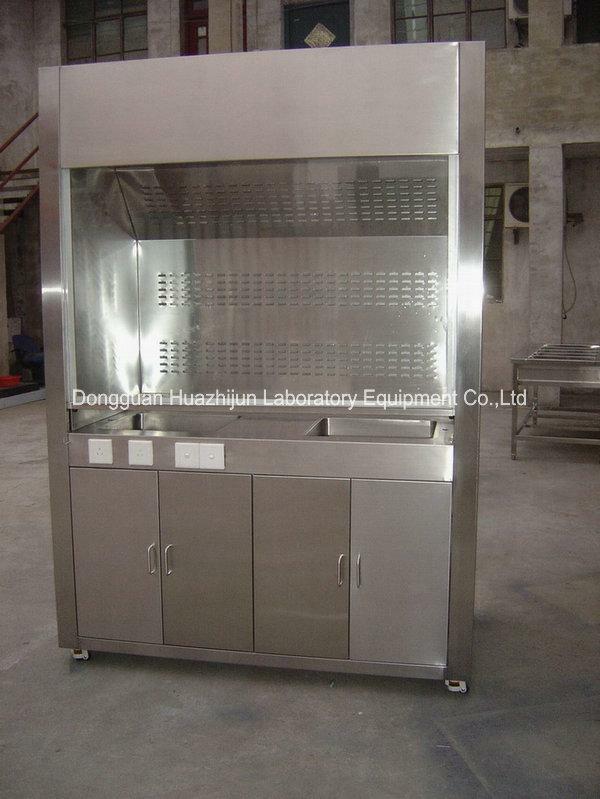 If you want to know more products,please visit our company website via http://www.chinafumehood.com.